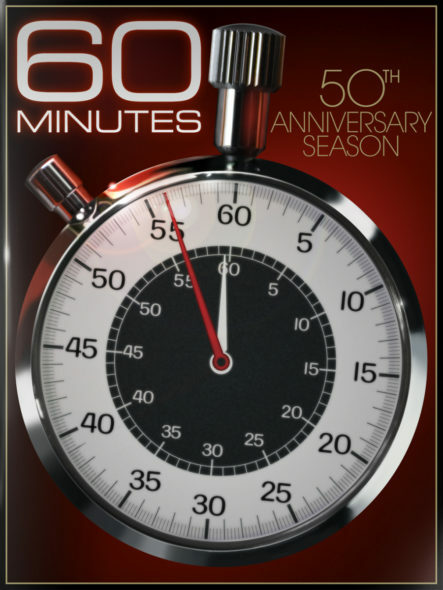 On this day in 1968, "60 Minutes" premiered on CBS-TV. 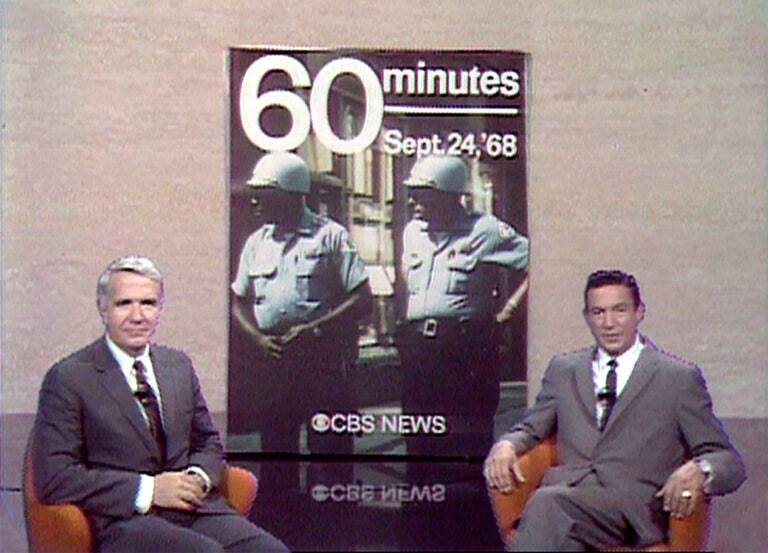 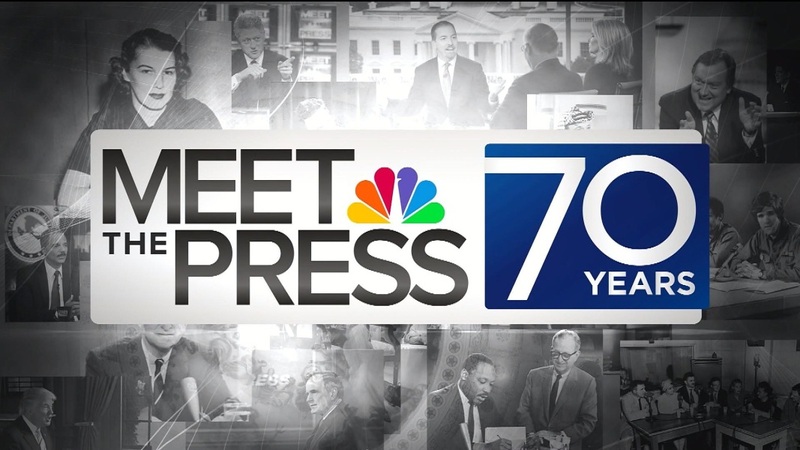 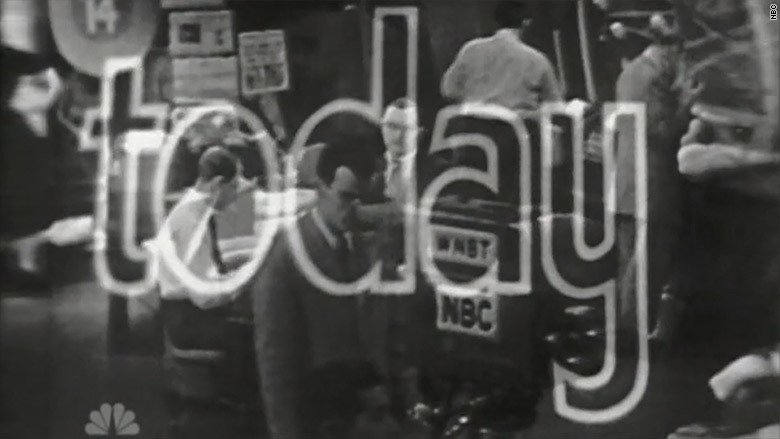 Harry Reasoner (left) and Mike Wallace co-host the first broadcast. 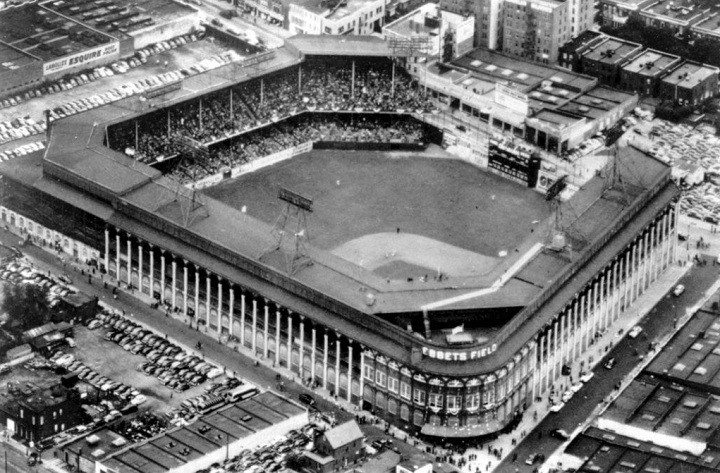 On this day in 1956, The Brooklyn Dodgers played their last game at Ebbets Field (above). 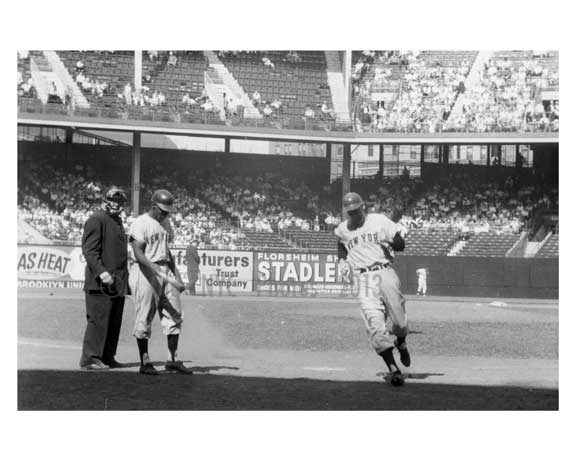 Ebbets Field – last game between Brooklyn Dodgers & Giants – Willie Mays is shown coming to bat. 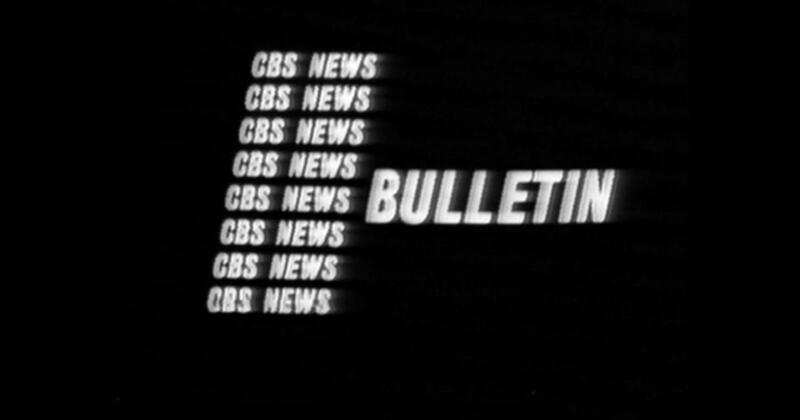 The Dodgers won. 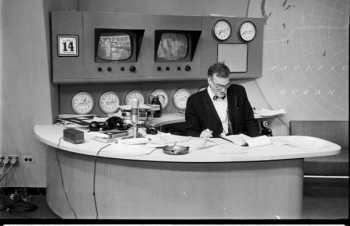 TV with original host Dave Garroway (above). 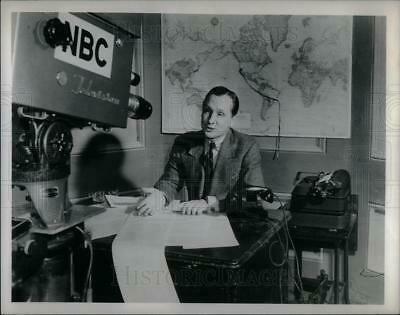 Walter Cronkite announces the death of President Kennedy. 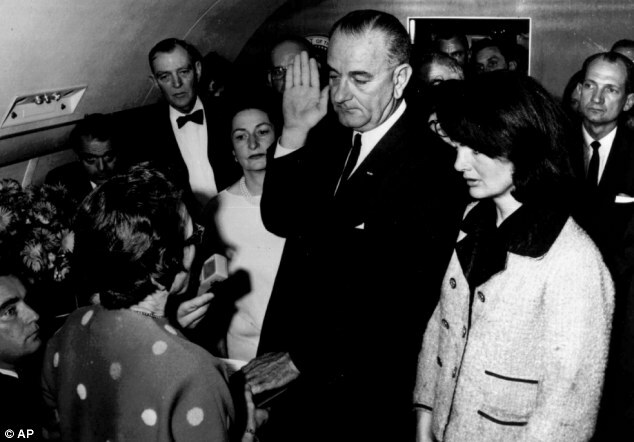 Lyndon B. Johnson is sworn in as President of the United States.